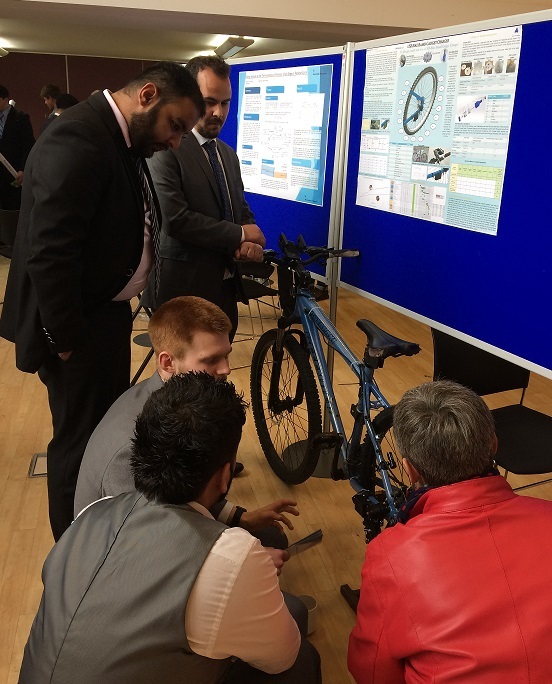 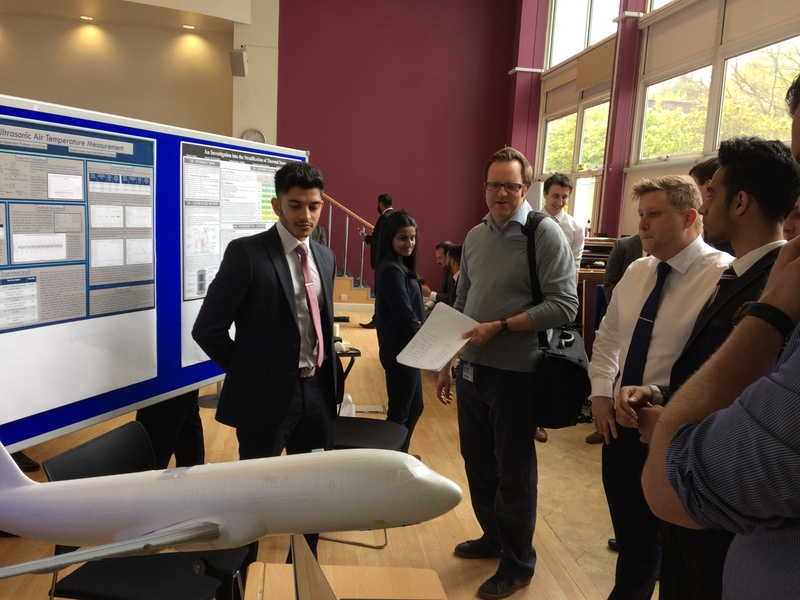 Students showcased their final year projects to industry representatives at the Engineering Project Exhibition yesterday. 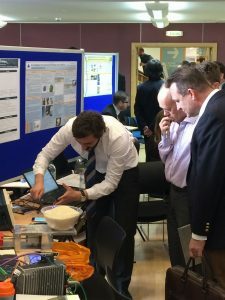 Attendees included professionals from Harris Corporation (technology company, defense contractor, and information technology services provider); FirstCo (airport control and communication systems); MBDA (global missile systems company); and Southern Water. 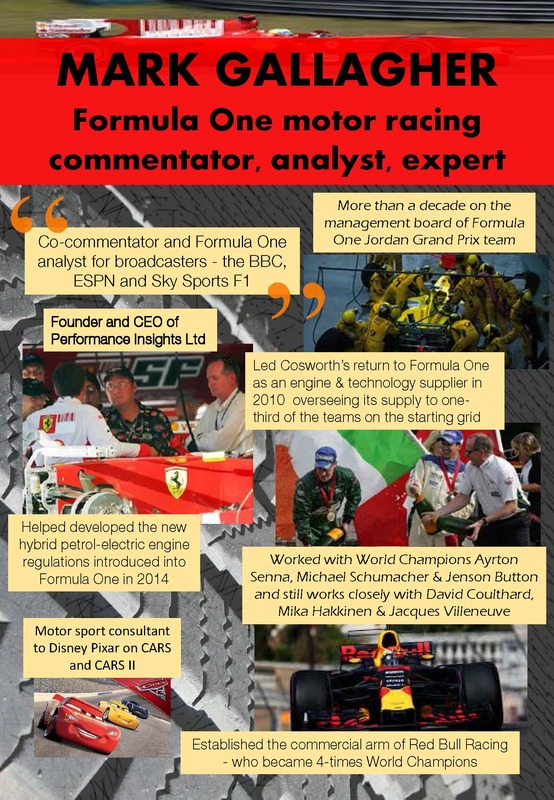 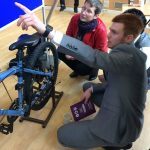 It was great to see Alex Smith there, a graduate from University of Brighton, who is now working for MBDA. 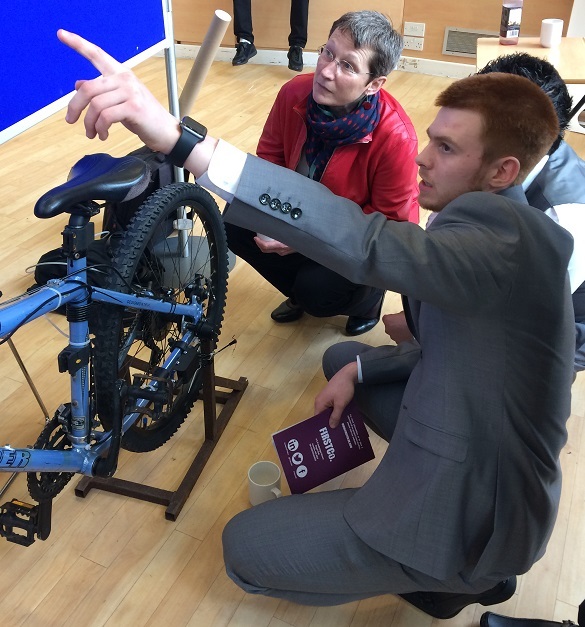 Debra Humphris, Vice-Chancellor, and Stephen Denyer, Pro-Vice-Chancellor (Education and Student Experience), came long to see the brilliant examples of students’ hard work. 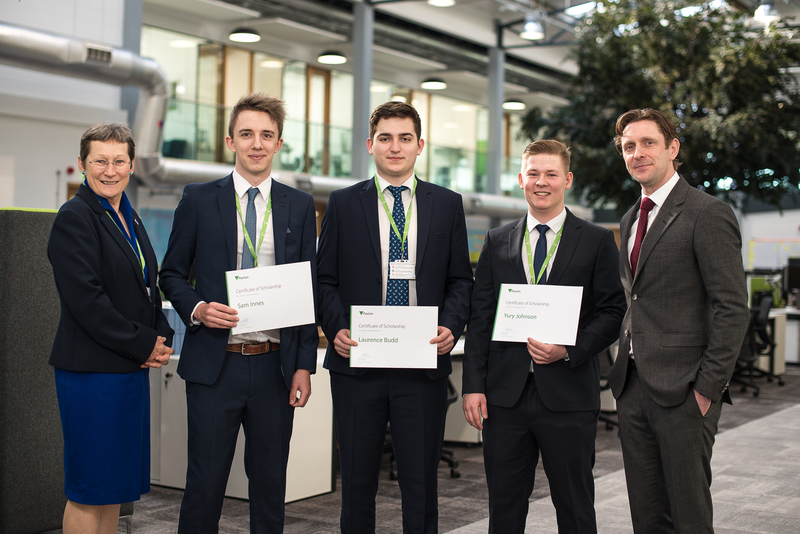 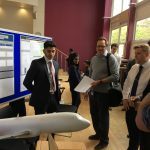 Both have said how impressed with the projects themselves and with the professional manner in which students engaged in explaining their work. 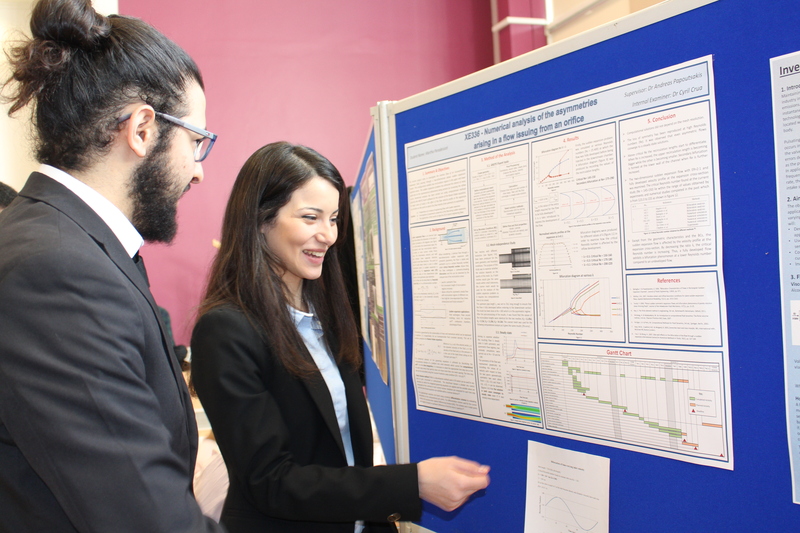 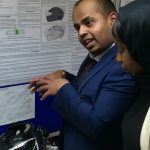 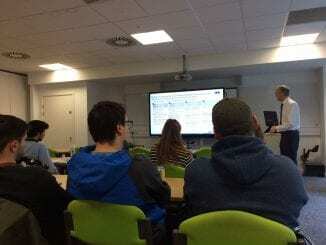 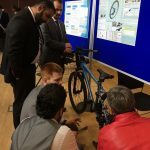 Final year students present their work in poster format – many projects are industry or research-based and cover a wide range of disciplines, ranging through all aspects of automotive, aeronautical, mechanical and manufacturing, electrical and electronic engineering and design. 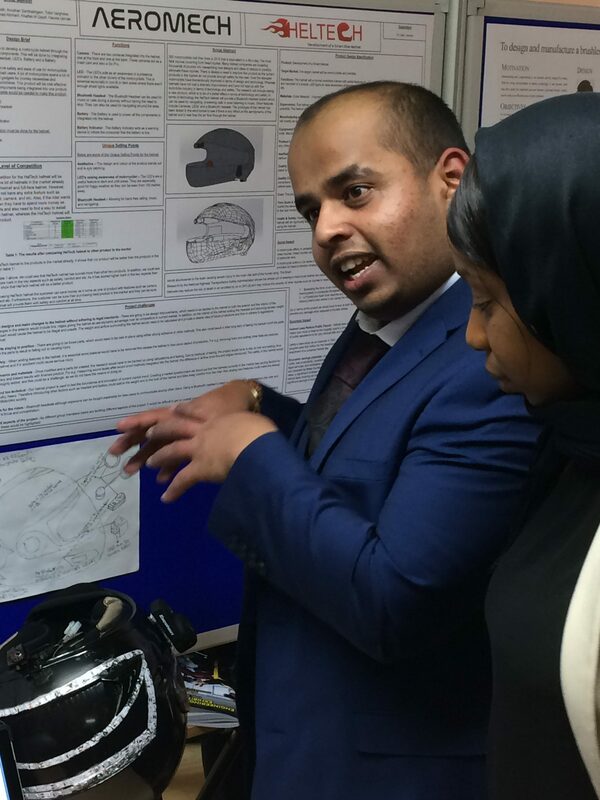 Come and see the work and talk to our students. 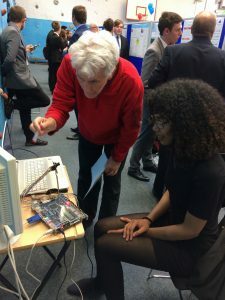 2-6pm Cockcroft building and sports hall.